Ibrowink Boutique is a private Microblading, Cosmetic Tattooing and Aesthetics studio, based within Peacehaven, East Sussex. Ibrowink Boutique offers a range of Semi Permanent Cosmetic Eyebrow Tattooing procedures including Aesthetic treatments focused to natural skin rejuvenation, skin repair and skin tightening. As the Owner and Founder, the philosophy has always been to 'focus and specialise' in these areas. The intention remains the same... To pay full attention to a range of limited treatments, to ensure complete expertise and skills in the procedures offered. Ibrowink Boutique prides itself on the dedication to this. Something which is highly recognised and valued by its clientele and hopefully reflected in the work produced. I've always had a love for beauty since the word go but initially chose a career in Social Work where I worked in the industry for over 10 years. Before this, I successfully studied Dance and Performing Arts but decided not to take this route further as a long term career. For those 10+ years in Social Care, I loved the path I chose, but always felt I hadn't quite fulfilled my dream of working within the beauty profession. 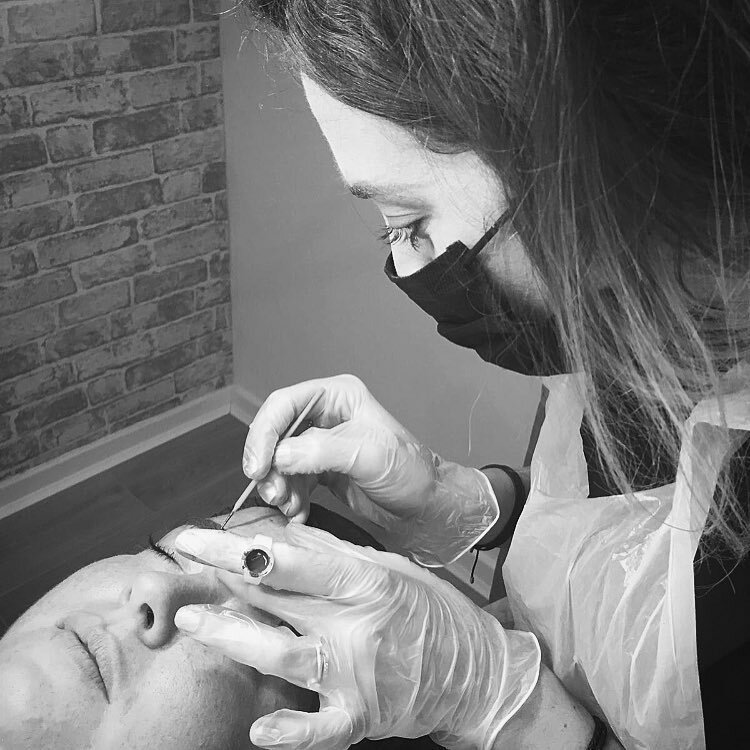 Whilst on maternity leave in 2016, I decided it was time to put this dream into reality as Microblading and Asethetics were something which I had been massively interested in for a number of years. I have always been very artistic and saw Microblading and cosmetic tattooing as an art, which having now trained, believe it really is. I successfully completed my Microblading Training with a UK Premier Academy, who are fully accredited by ABT and The Guild of Beauty Therapists and have been within the Industry for over 20 years. This Academy offers some of the most unique and innovative training courses available to the market, especially when it comes to Micropigmentation. With my trainer having huge experience and knowledge in Microblading, being the creator of some of the most advanced and specialised microblading treatments around, I was very confident with the knowledge and experience she had on the more well known eyebrow procedure. Let's say my research regarding this training was something I took very seriously and continue to do so to this day. I chose to undertake my training as a bespoke one to one course, rather than the standard group training, to ensure that I received the best possible and in-depth guidance. Since then I have continued to develop my skills and knowledge, completing further training in anatomy / facial anatomy and training at level 4 in Micropigmentation which is the highest in this field. I have since gone on to offer digital brows, meaning I can offer a range of styles suited to ALL skin types. I again opted for one to one training and chose a trainer SO highly regarded in the industry due to his astonishing dedication to new techniques and outstanding work. I also pride myself on my deadication to my work and am continually learning new technqiues to ensure the best possible results. 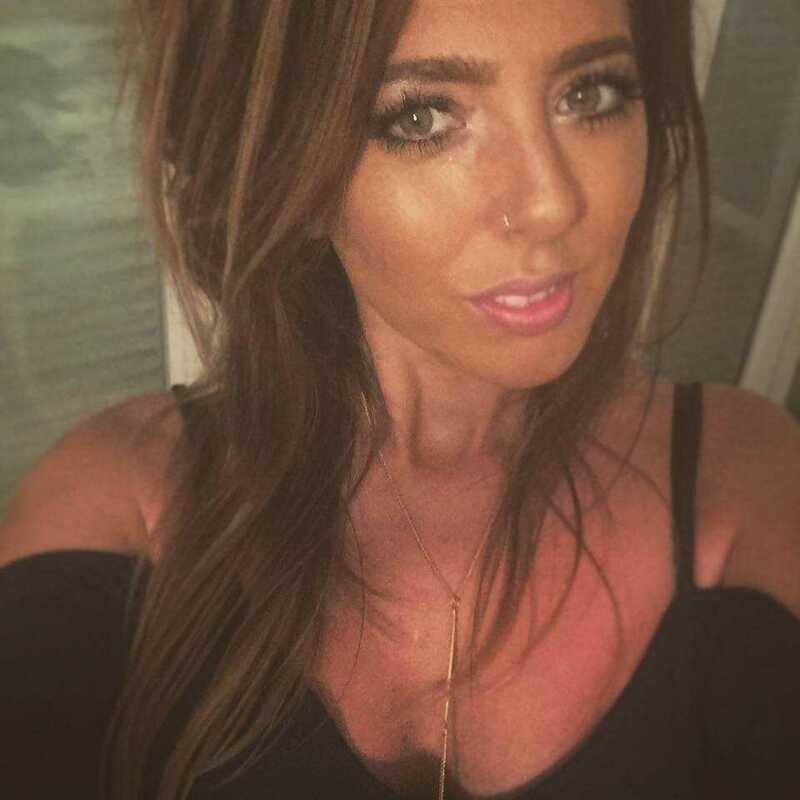 Fully trained, qualified and insured as a Microblading and Semi Permanet Make Up Technician, I am able to transform people's brows at iBrowink Boutique, whether that be to give them confidence, save them time applying make up, give them the shape and symmetry they desire or restore missing or sparse eyebrows... the list is endless. I also offer a range of Advanced Aesthetic Treatments which focus on skin rejuvenation, skin repair and skin tightening. I chose to complete my training in this field with a hugely successful and dominating international company. Again, I chose one to one training, with one of their worldwide Master trainers. Being the perfectionist that I am, I take great pride in my work and will give you the time and attention to detail required, to ensure you are happy with the final outcome. All procedure are carried out at Ibrowink Boutique, a private home based Cosmetic tattooing and Asethetics Studio, based within Peacehaven East Sussex. Here I am able to offer a personal and individual service without disruption. Please do not hesitate to contact me should you have any enquiries or wish to make a booking - no question is too silly or too small. You are in safe hands. With that being said, I hope to hear from you soon.